Primary Hypercholesterolaemia: ROSUZET Composite Pack is indicated as adjunctive therapy to diet in patients with primary (heterozygous familial and non-familial) hypercholesterolaemia where use of a combination product is appropriate in those patients: - not appropriately controlled with rosuvastatin or ezetimibe alone; or - already treated with rosuvastatin and ezetimibe. 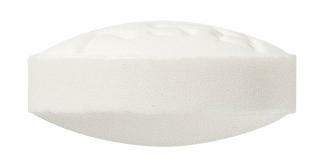 Homozygous Familial Hypercholesterolaemia (HoFH): ROSUZET Composite Pack is indicated for patients with HoFH. Patients may also receive adjunctive treatments (e.g., LDL apheresis). 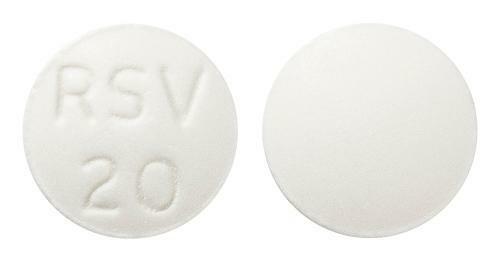 Brown, round, film coated tablets with "rsv 20" debossed on one side. 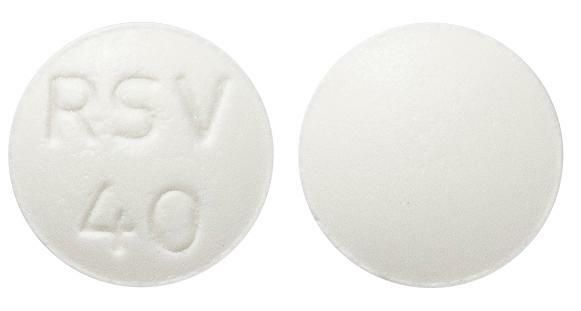 Brown, round, film coated tablets with "rsv 10" debossed on one side. 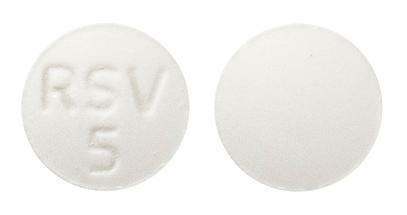 Brown, round, film coated tablets with "rsv 5" debossed on one side. 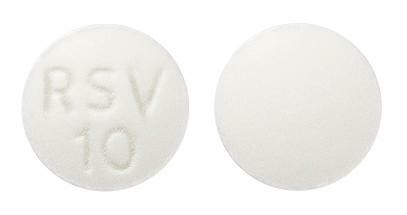 Brown, round, film coated tablets with "rsv 40" debossed on one side.